The built-in large capacity 6000 ma batteries, the standby time for 60 days. 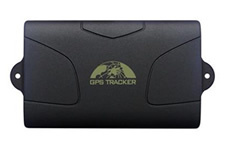 The real-time tracking and recover the lost vehicles, goods. Shift alarm, crossing the line alarm, vibration alarm, remote monitoring. 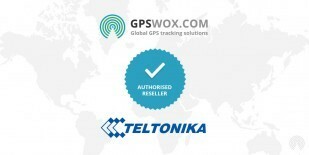 Support mobile phone map query, query text location, GPRS web tracking in real time. The built-in high sensitivity GSM and GPS antenna In addition to can be used alone, without having to install, convenient and quick. 1.8 support external GSM and GPS antenna. An external power supply so that the installation can provide power supply devices use for a long time.